"Bitcoin is already up 500 percent since I recommended it in the beginning of July, and I'm looking for another 500 percent move from here," said Moas, the founder of Standpoint Research, a self-described "one-man operation" based in Miami. "The end-game on bitcoin is that it will hit $300,000 to $400,000 in my opinion, and it will be the most valuable currency in the world," Moas told CNBC's "The Rundown." 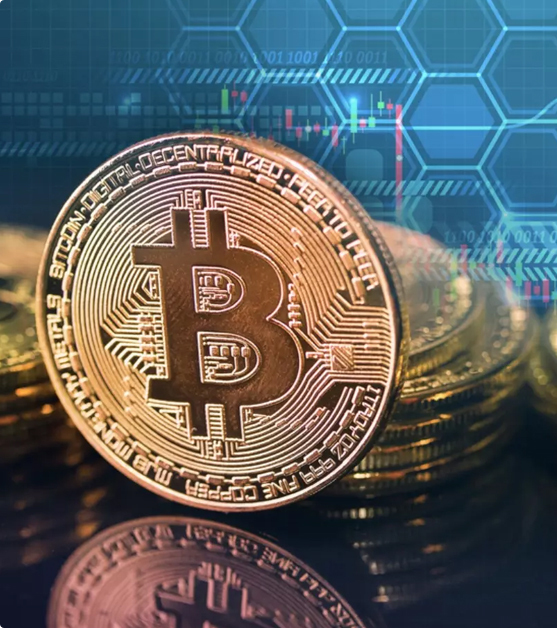 The analyst's comments came as the CME, the world's largest futures exchange, launched its own bitcoin futures contract. The Cboe did the same earlier this month. His aggressively bullish call — a near-$380,000 dollar appreciation on today's prices — is based on the idea that since only 21 million bitcoin can ever exist. Increasing demand for the digital currency will naturally drive its price up, he said. "We think that it's risky," Vasu Menon, vice president of Wealth Management at Singapore-based bank OCBC, told CNBC. "I don't see strong fundamental drivers for this bitcoin rally," he said. "I look at bitcoin the same way I look at Amazon," he said. "The way to play Amazon for the last 15 years was to buy it, hold it, and add on the dips. That's exactly the way I think people should be playing bitcoin."